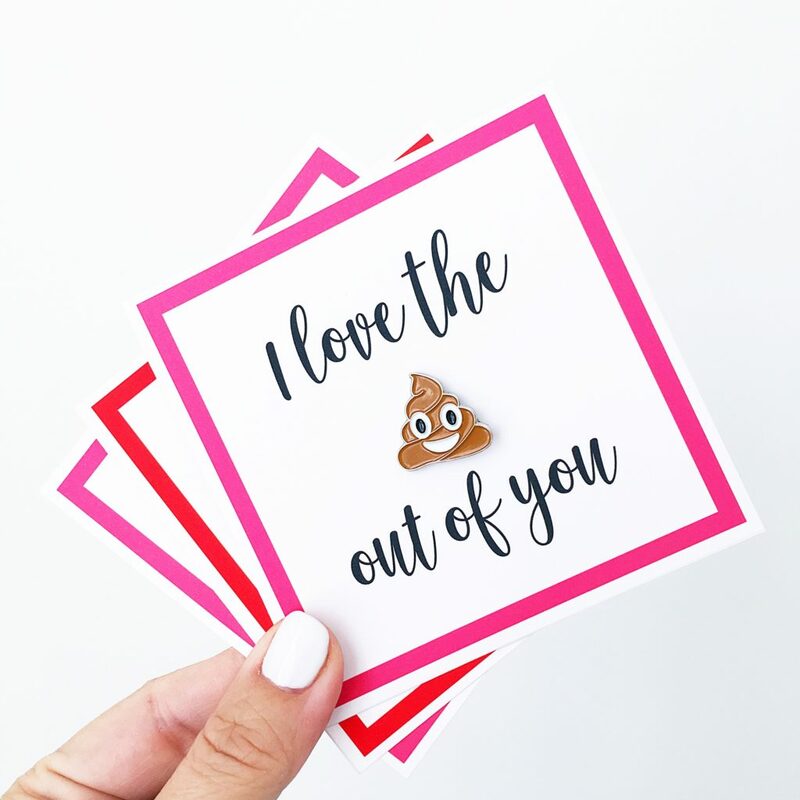 A little somethin’ somethin’ for your GALentines! 2. CARD STOCK: THIS one prints with super bright colors! 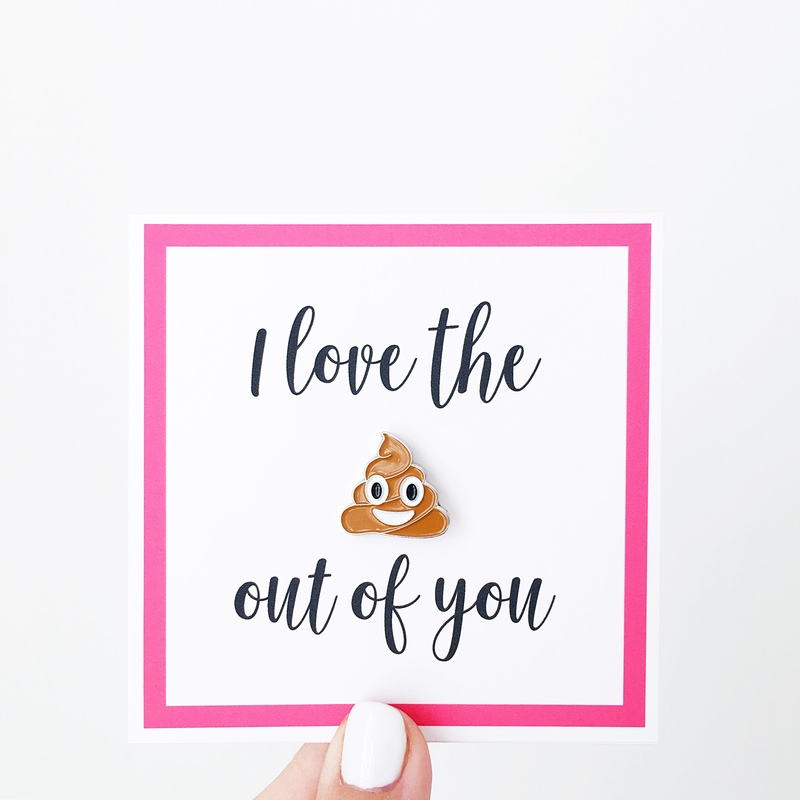 or you could use other poop emoji items! THIS one is super cute too! 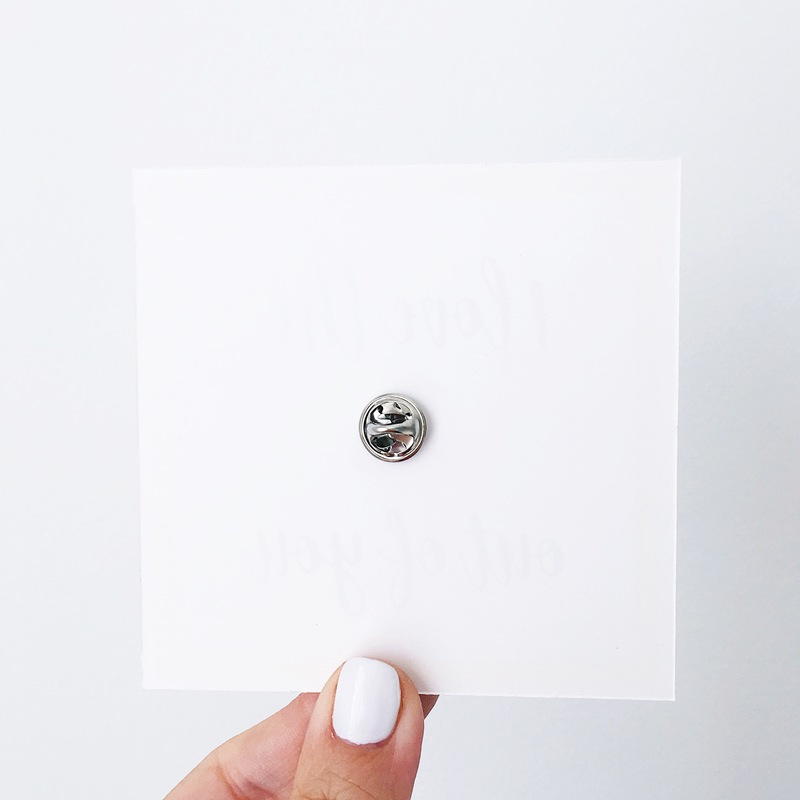 Simply push the pin through the card and gift all your girlies! 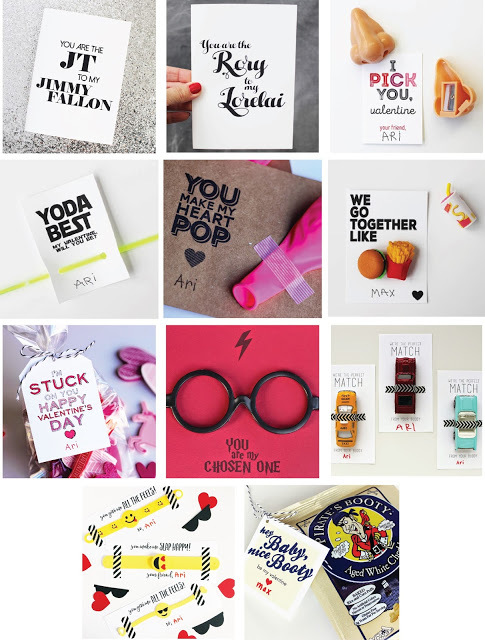 For more free printables, click the links below!